Indian director known for films like Qayamat Se Qayamat Tak, Zabardast, and Love in Tokyo. 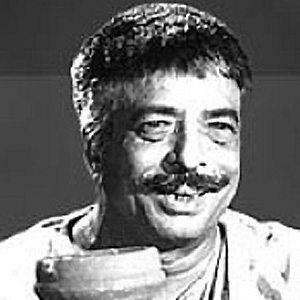 He was previously a screenwriter and was known for penning films like 1953's Anarkali. He won the Filmfare Award for Best Movie in 1992 with the film Jo Jeeta Wohi Sikandar. He was married to Ayesha Hussain. He has a son named Mansoor and a daughter named Nuzhat. He directed actor Joy Mukherjee in the film Love in Tokyo.